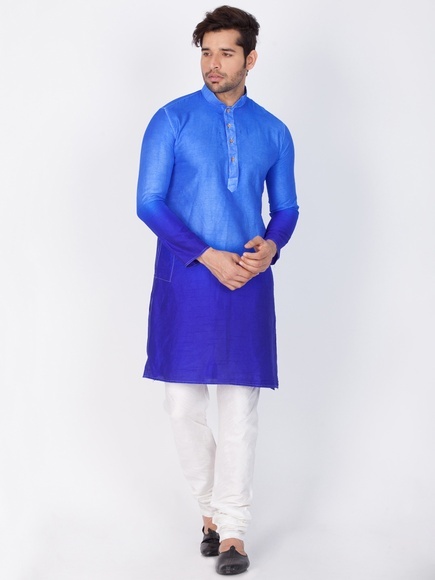 Fabricated with 100% cotton material and a must for every man's wardrobe, this pista hue kurta payjama is surely a recommended wear for Indian Festive seasons. 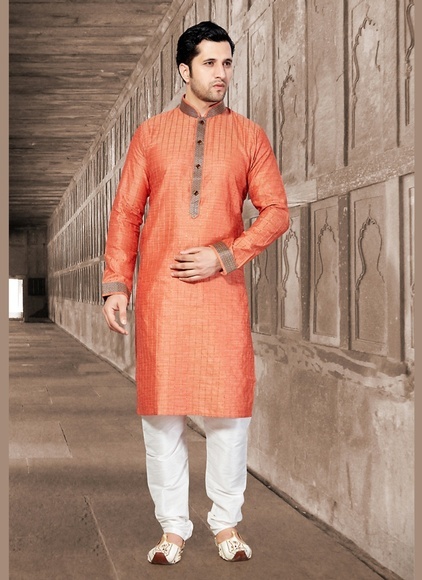 Classically designed, this Indian ethnic wear would give you rich feel and comfort for your daily wear. 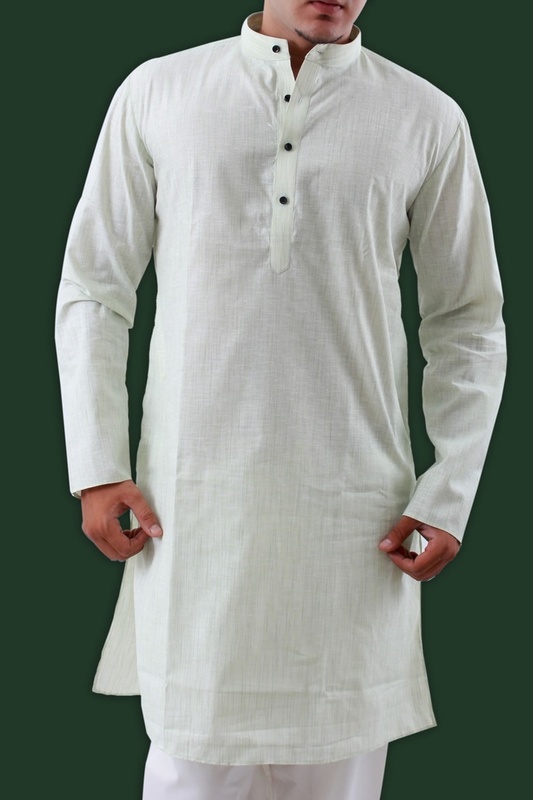 A matching cross combination dupatta with cream payjama would shade you perfectly for the season. 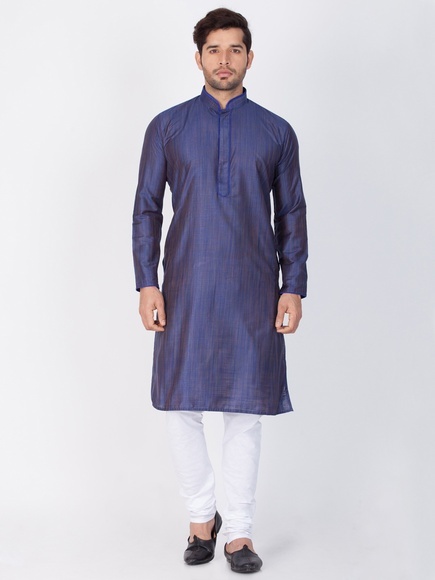 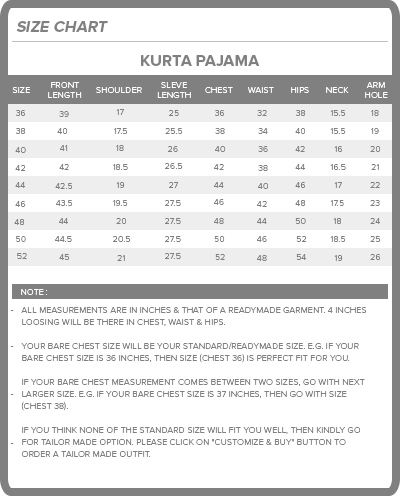 Comes with: kurta & bottom with the pattern selected by you. 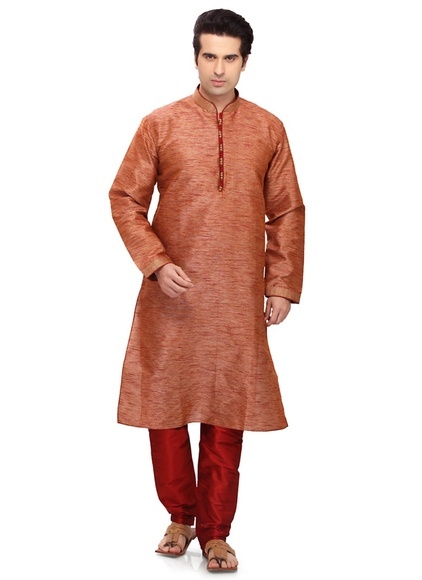 Shown here: kurta with churidar.